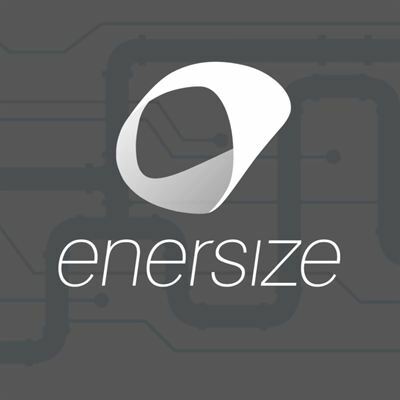 Cleantech Invest’s portfolio company Enersize completed its IPO and had a successful first day of trading at First North Stockholm on Thursday, the 15th of June. Trading volume was 3 317 501 shares traded and the share closed at 8.55 SEK (0.88€), 24% up from the IPO price. Enersize market cap, counting all shares in the company, at the end of the trading day was 25.6 MEUR. Cleantech Invest owns 36.6% of Enersize. Cleantech Invest is a Nordic accelerator with investments in growth companies that solve global challenges. The portfolio companies are active in energy- and resource efficiency as well as decentralized renewable energy and are based in Finland, Sweden and Germany. The company management consists of company builders and investors who have been active within the cleantech space for over a decade.The company is listed on First North Finland under the ticker CLEAN and on First North Stockholm under the ticker CLEANT A.